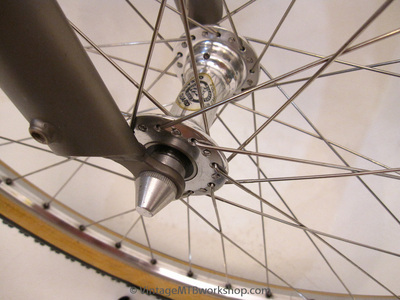 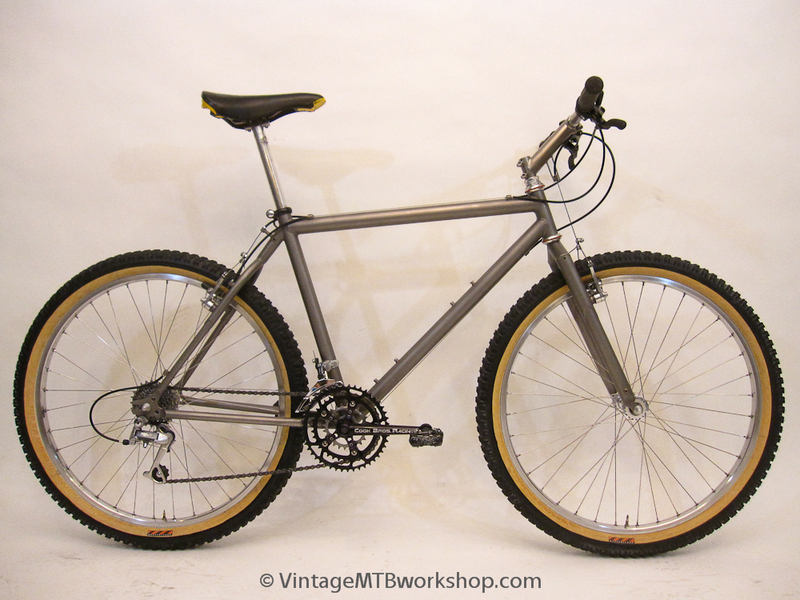 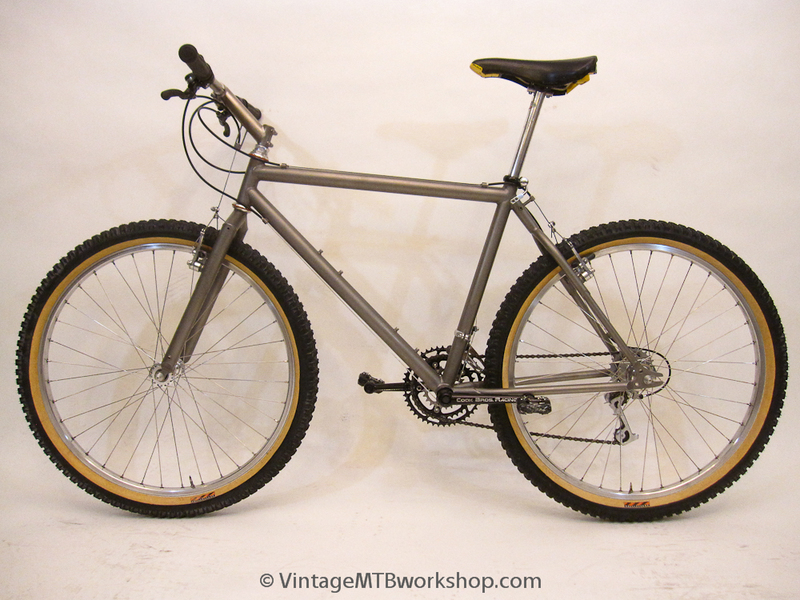 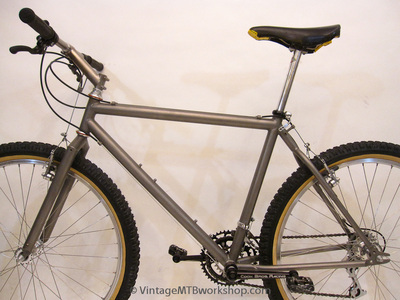 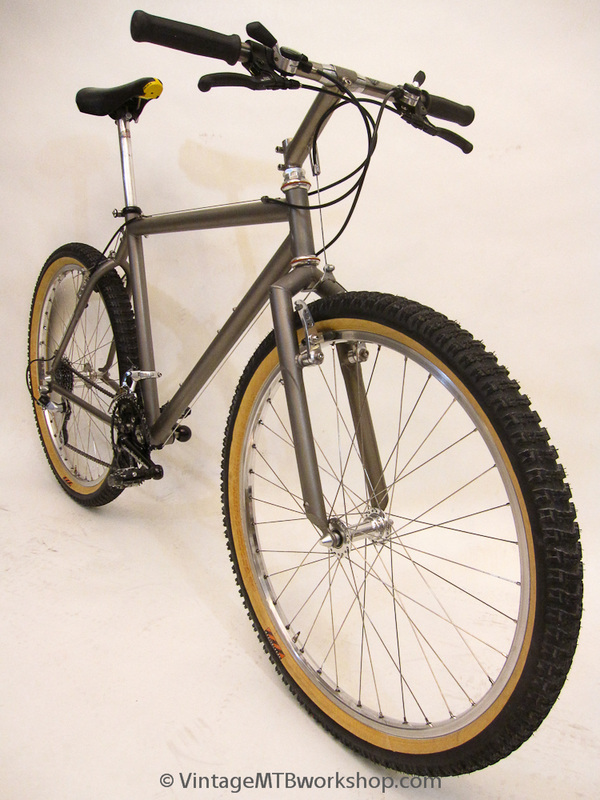 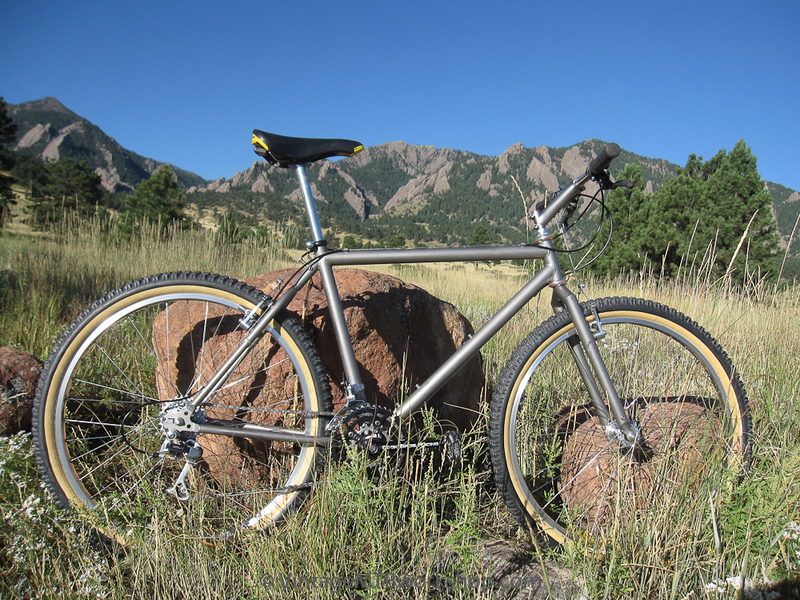 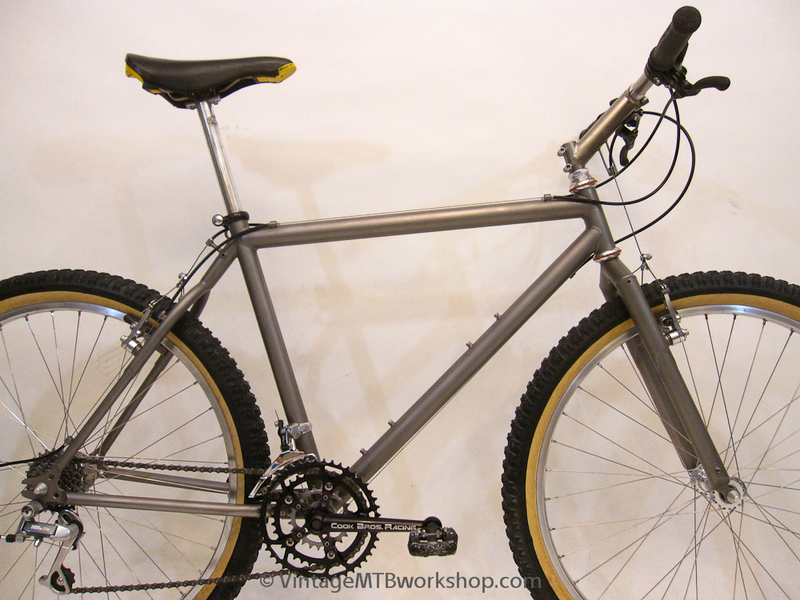 One-Off Titanium was started by Mike Augspurger, who along with Gwyn Jones and Gary Helfrich had previously started the pioneering Merlin Metalworks. 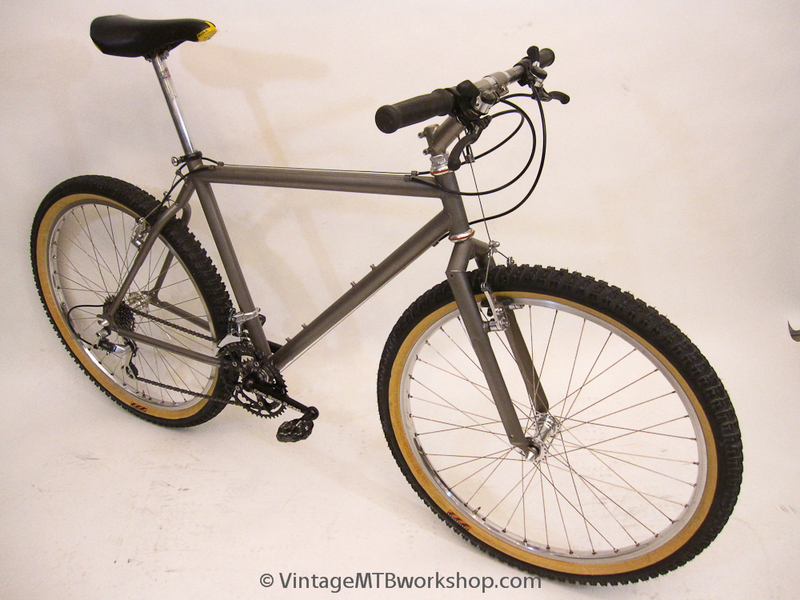 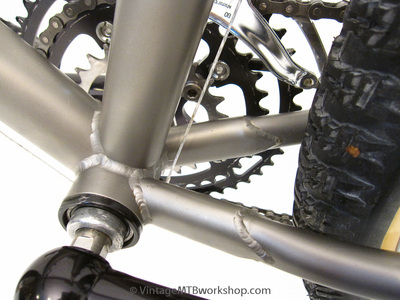 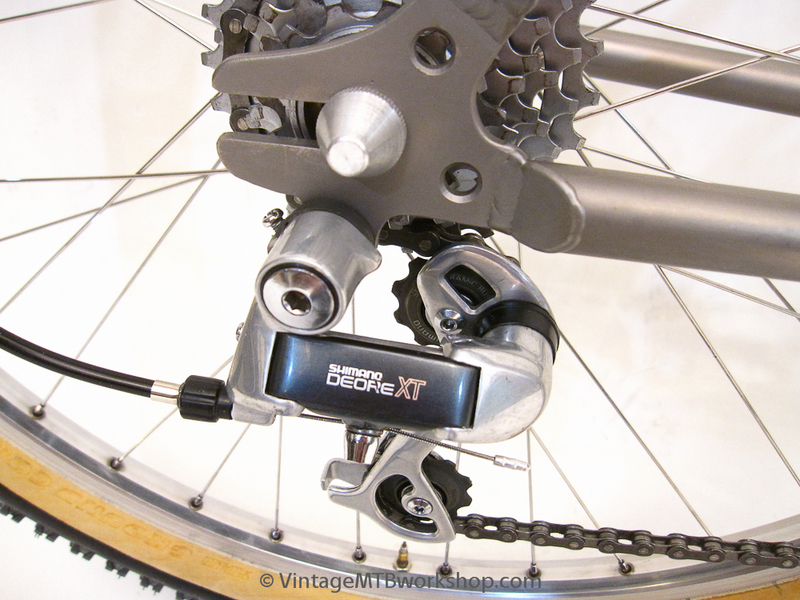 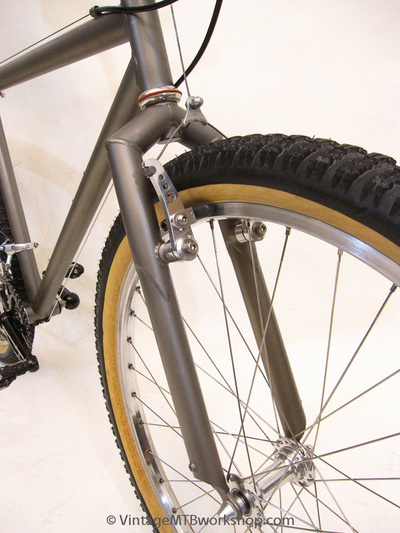 As One-Off, Mike would produce about 40 totally custom mountain bikes, a host of custom road bikes, super lightweight rigid forks and other accessories. 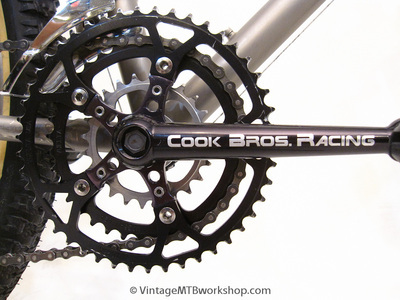 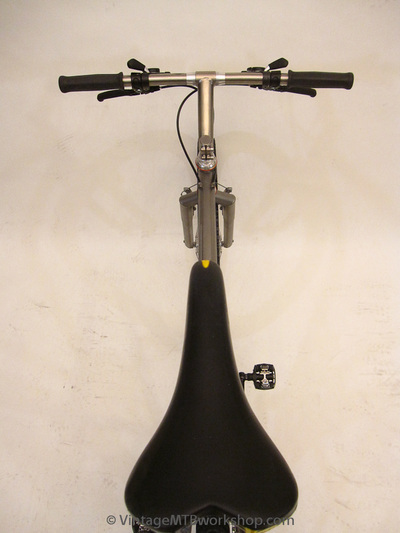 Together with his wife Leni Fried, who had done custom bicycle painting on many frames for Fat Chance customers, his frames could be ordered with custom titanium anodized graphics. 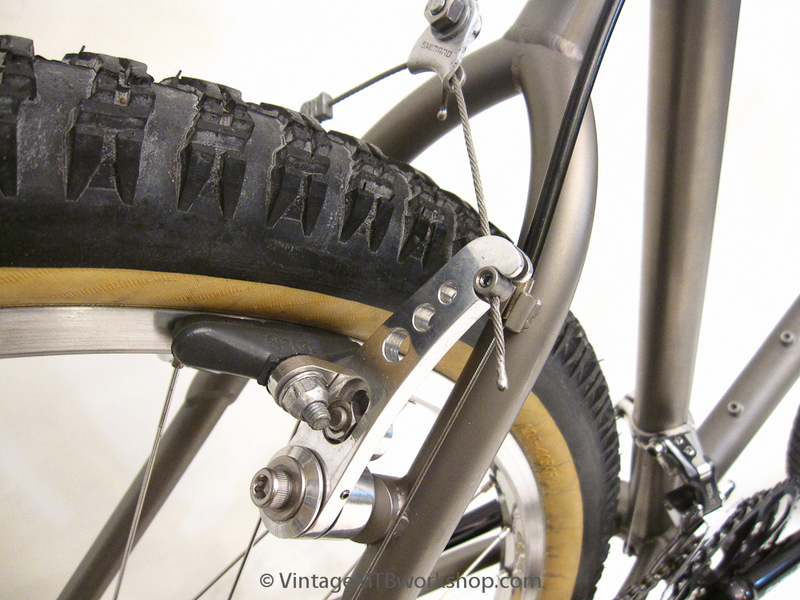 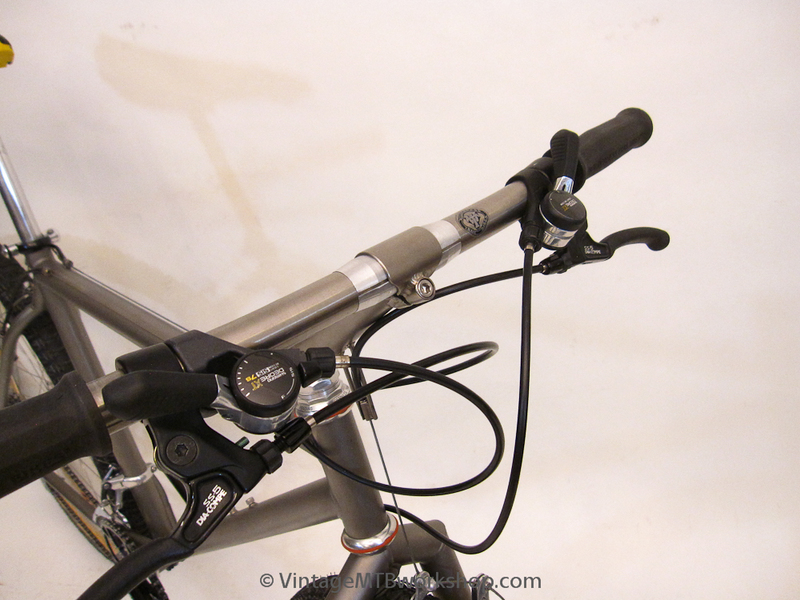 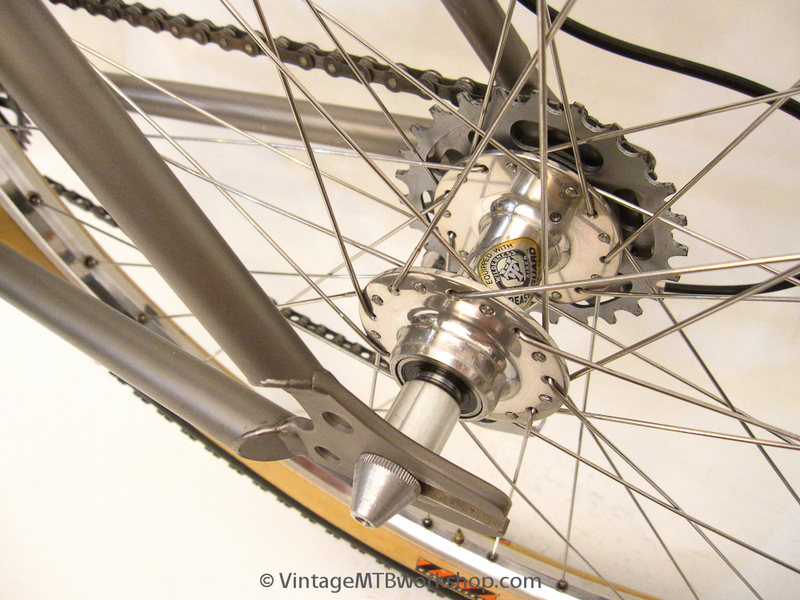 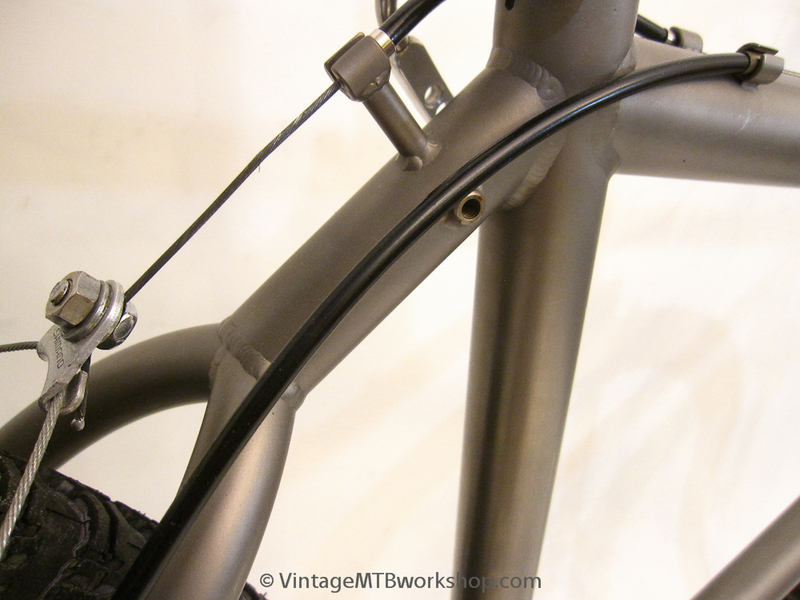 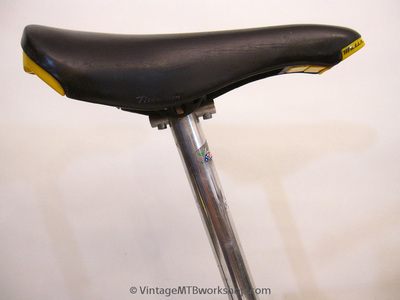 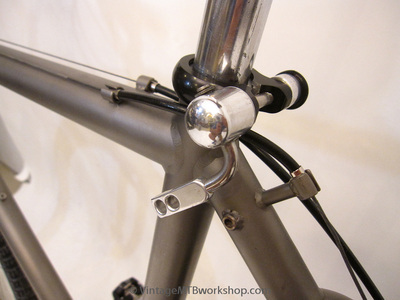 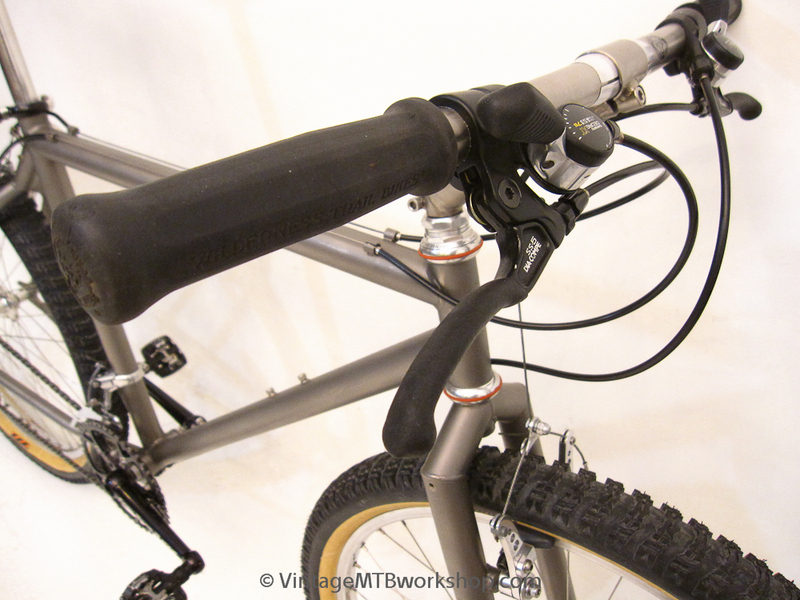 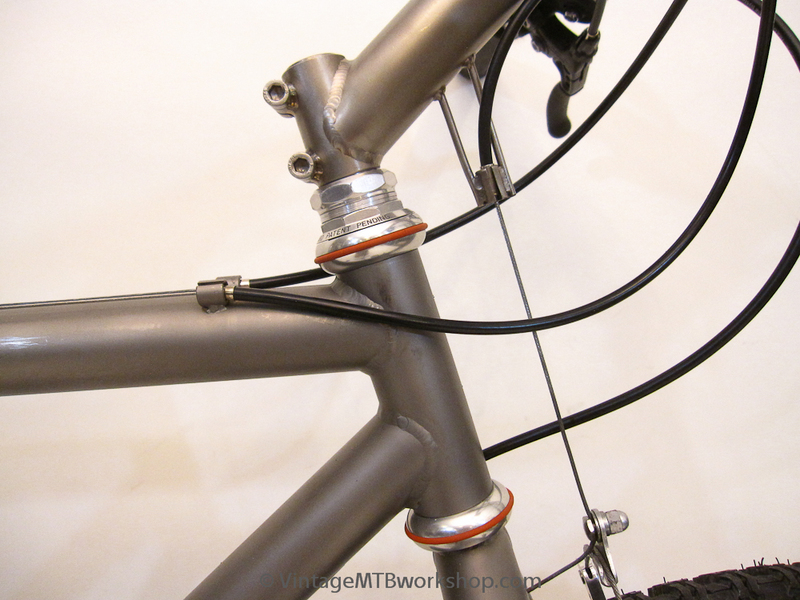 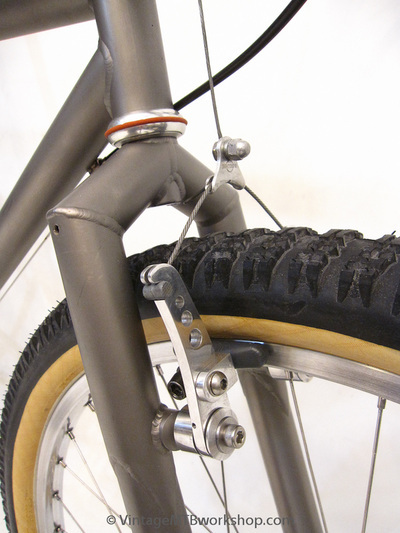 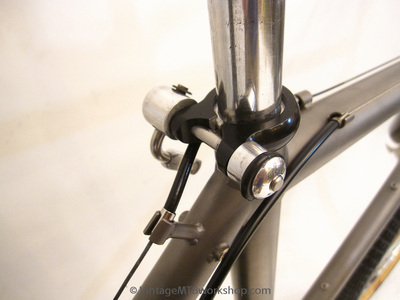 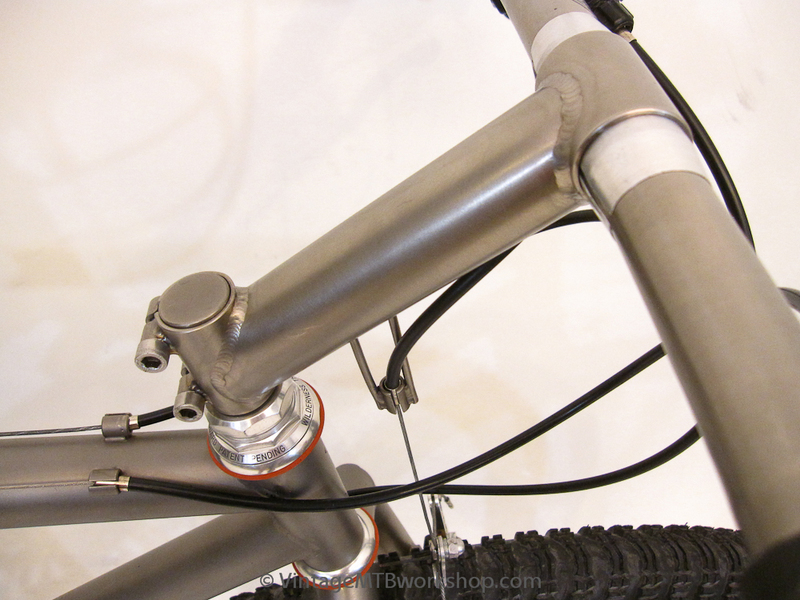 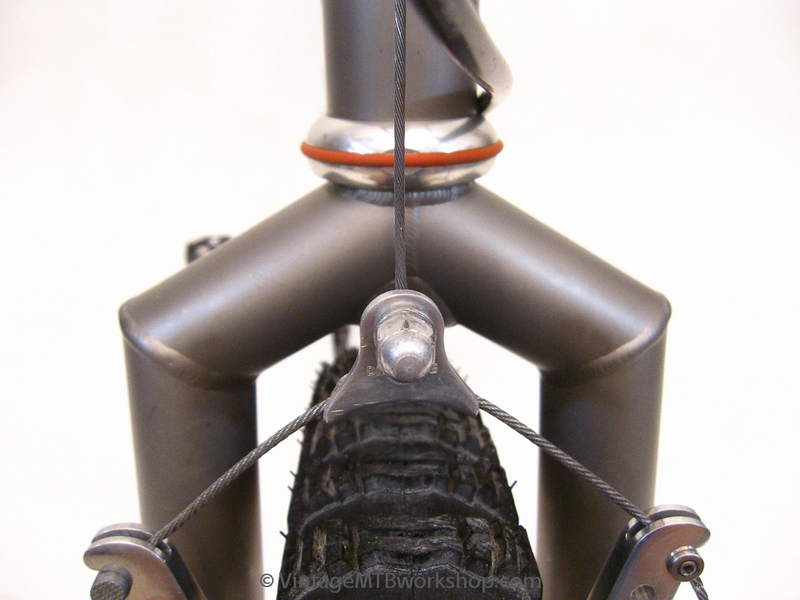 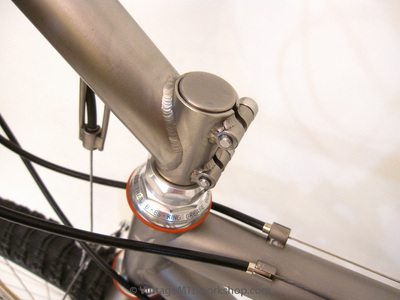 Notable titanium innovations found on One-Off frames included segmented rigid forks, internal keels in fork steerers for stiffening, sleeved and tapered tubing, direct mount stems, and one-piece handlebar-stem combos. 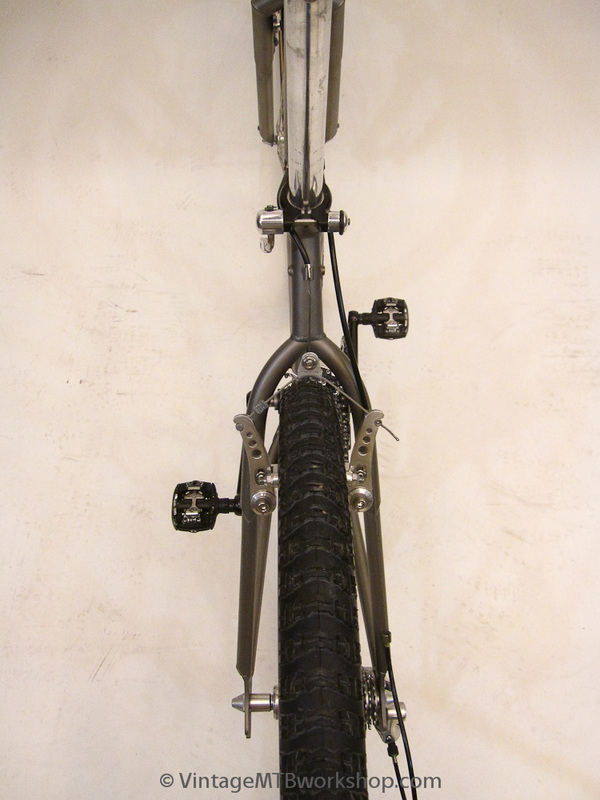 The innovation continues on today as One-Off Handcycles.